Our Home Location of Ventura County, CA. Fifteen years after we originally opening our doors, Sun Air Jets constructed our own commercial hangar at Carmarillo Airport in Ventura County, California. At the beginning, our first hangar could only support five aircraft. However, over time we have grown into a full-service airplane management and jet charter company with not only more aircraft under the the Sun Air name, but also hangars at multiple locations across the state of California. 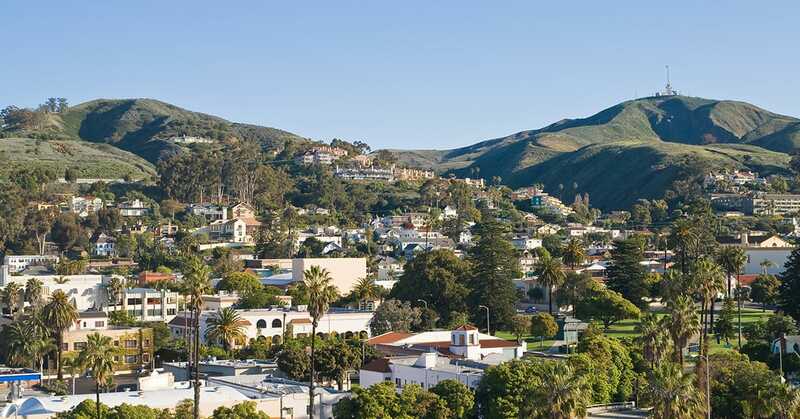 However, Ventura County is our original home, which means it carries great affection in our hearts. This location is perfect, in that it is in close proximity to our other destinations such as Malibu, Santa Monica and Santa Barbara, California. This means you can efficiently travel all over the “Golden State” from our Camarillo base. At Sun Air we have more than 100 years of aviation maintenance experience. Our skilled technicians are adept in both maintenance of our aircraft as well as the specialty engines that power them. At Sun Air, we house our own round-the-clock maintenance department, with a crew who works tirelessly to ensure every plane is working perfectly and all safety inspections are flawless. Our impeccable safety record starts with our dedicated and continuous training programs. If you are in need of an airport hangar for a film or TV shoot, our Camarillo location is available to rent. Included in the property are modern kitchen services, crew sleep and shower quarters, and conference rooms. Also onsite is a 4.8 acre concrete ramp area and, of course, 131,000 square feet of hangar and office space. Our Ventura County location is special, in that it is our home base. Anyone who lives in big cities, especially Southern California, knows that nothing is worse than trying to get to the airport during traffic-prone times. Sun Air takes the hassle out of this situation by offering hangars full of aircraft closer to your location. 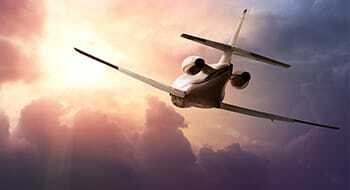 If you are interested in booking your own private jet charter or leasing one of our hangars, contact Sun Air today. We are happy to provide you with either. Give us a call and we can schedule your flight or renting dates with ease.